CBS Corp. declined to take immediate action against CEO Leslie Moonves over sexual harassment allegations Monday and instead said it was in the process of selecting an outside counsel to conduct an independent investigation. The company made its decision during a regularly scheduled board meeting. Six women accused Moonves, 68, of sexual misconduct in a story published Friday in The New Yorker. Some of the allegations date back to the 1980s. 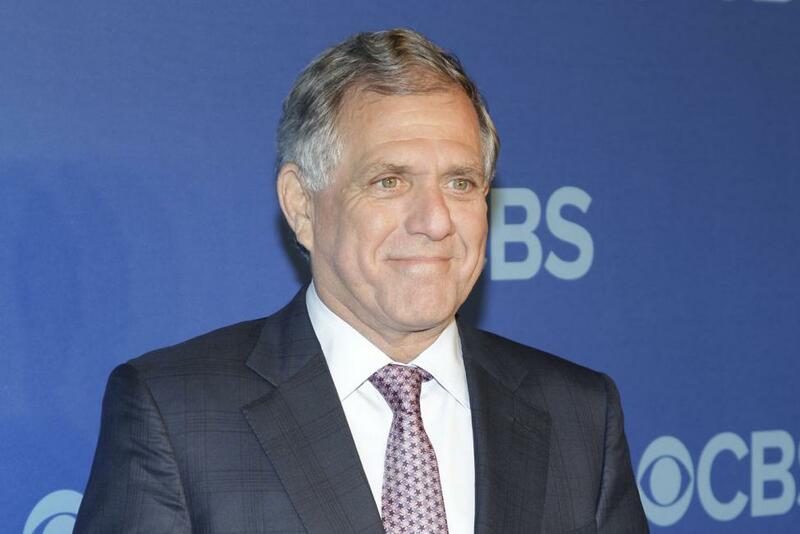 [post_ads]Moonves has been CBS board chairman since 2003. The company has no written succession plan if he was to be relieved of his duties, except that a new chairman would be chosen by a majority of board members. One person on the board is Shari Redstone, president of National Amusements. She and Moonves have been involved in a public dispute over possibilities of a CBS merger. Moonves has opposed attempts by Shari Redstone to merge CBS and Viacom, a television and movie content company largely owned by Sumner Redstone, Shari Redstone's father. NAI and Viacom were split into two publicly traded companies in 2005. How Shari Redstone chooses to exercise her vote in retaining or firing Moonves could shape CBS' future. CBS sued Shari Redstone, Sumner Redstone and NAI in May, alleging that the proposed merger is "not in the best interests of CBS stockholders." The Redstones later filed a reciprocal complaint, accusing CBS of attempting to strip them of voting privileges. The court case is pending. CBS stock shares fell more than 4 percent in early trading Monday. The company has lost more than $1.5 billion in value since Friday's publication of the sexual misconduct allegations. "We see a particularly inauspicious timing for CBS ... who might seek to exert further leverage under the current circumstances," analyst Tuna Amobi of CFRA Research wrote Monday. "We see potential far-reaching implications for CBS's corporate governance and possible questions related to management succession."